Even with Christmas just around the corner, “joining the dots” continues behind the scenes. 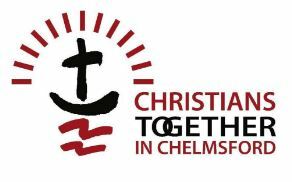 Firstly to further identify and hook up with local intercessors, including those who move prophetically, both individually and who are already involved in prayer groups, so that a weight of prayer builds up over the Vision for 24-7 Prayer in Chelmsford. This in turn will I believe, cause God to release further incites and direction. (Actually, I suspect God is already prompting and raising people up to do this, including those who presently may not even recognize themselves as being very good at praying. Ordinary Christians are the ones who God will use). 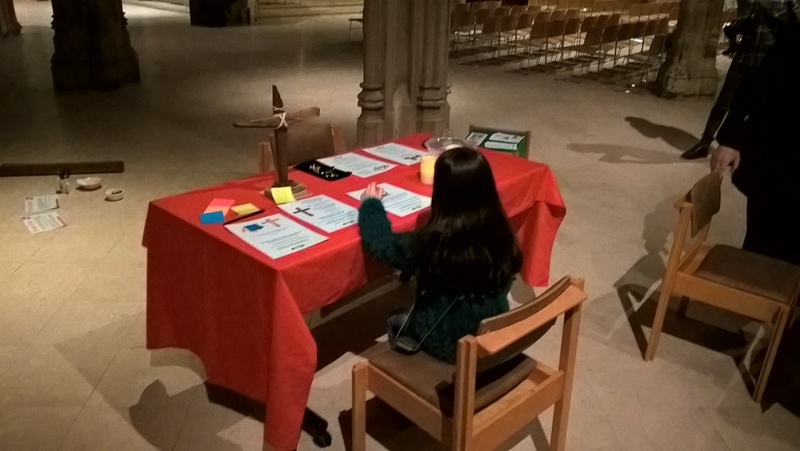 Secondly that specific key people, who will be from various City churches are identified, so that early in 2015, a small “steering group”, can be established to co-ordinate and take 24-7 Prayer forward. I see a flexible group of Spirit filled Believers, who are prepared run with this, wherever God takes us. I can say that already, in the first full week of 2015, I have three meetings arranged with enthusiastic individuals or couples who might well fit any of the above criteria and I have dates to confirm with two others. These are people who I know have a heart to see renewal and revival in Chelmsford and to whom God seems to have immediately directed me. However, if you are reading this and the Holy Spirit is making your heart beat a little faster and a small voice is whispering in your ear, please do not hesitate to get in touch. I would be so glad to meet up with you too and talk through how you might become involved. Above all keep praying. if you have or receive any “Words” that you believe God has given you for Chelmsford 24-7, please feed them back. Bless you all, have a wonderful Christmas and the next update will most likely be in January.